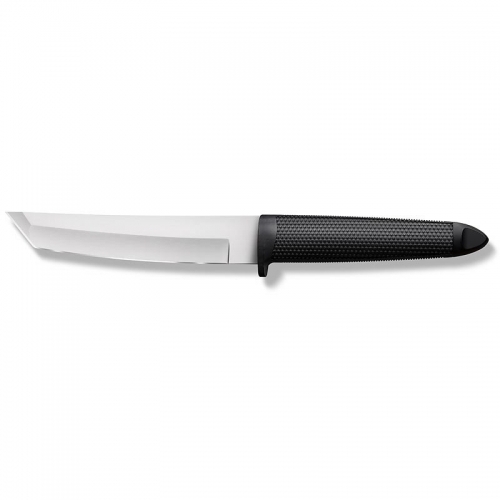 Want a trusty knife that isn’t too big? A United® Cutlery Onyx Tailwind™ Assisted Opener is the perfect everyday carry knife that clips anywhere and has a compact profile that won’t burden your pockets. Forget lugging a heavy knife around for small tasks and get one of these beauties complete with 6061 anodized aluminum handle scales and the superb blade quality of AUS-6 stainless steel. 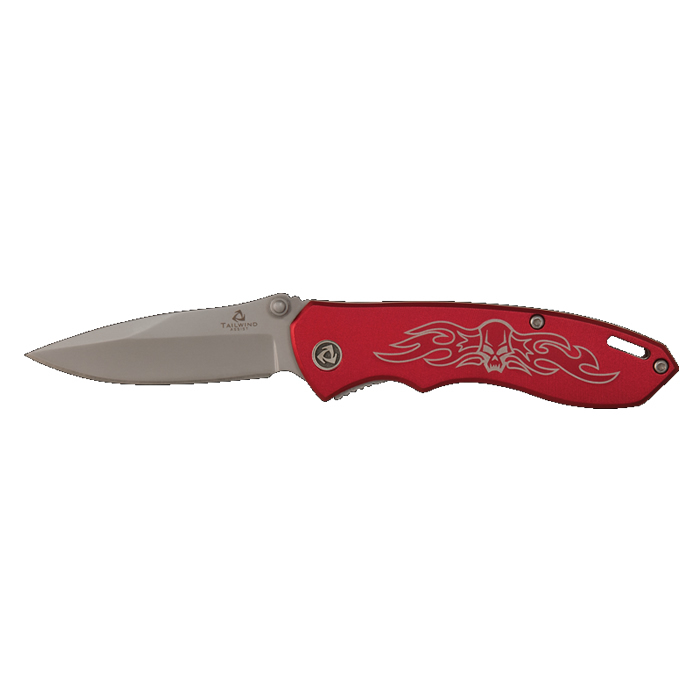 The Tailwind™ Assisted Open mechanism effortlessly opens the 2 1/2” blade with the slightest nudge of the thumb stud. Blade Material:AUS-6 Stainless. Blade Length:2 1/2″. Closed Length:3 1/2″. Pocket Clip:Stainless Steel Clip.